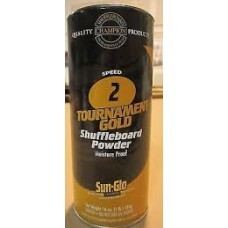 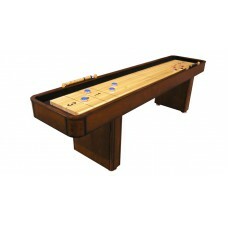 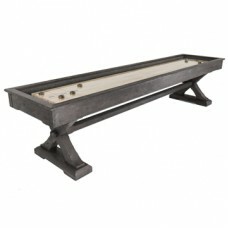 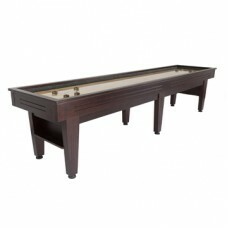 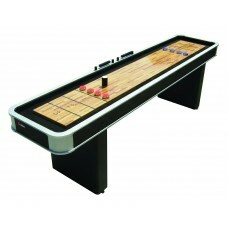 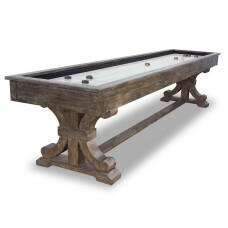 9’ Platinum shuffleboard table from Atomic. 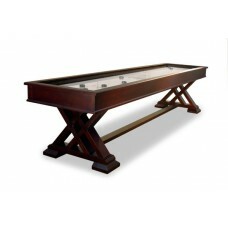 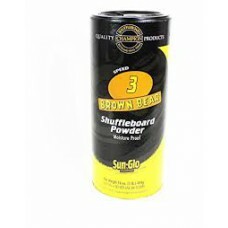 This premium shuffleboard table has a solid playing surf..
12' Table Available in Dark Cherry.Coordinating Products:Archer Billiard Table *Playing Surface..
Bring the bar room shuffleboard experience to your home with The Classic 12' Shuffleboard Tabl..
Bring the bar room shuffleboard experience to your home with The C.L. 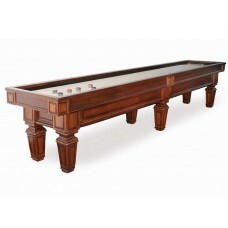 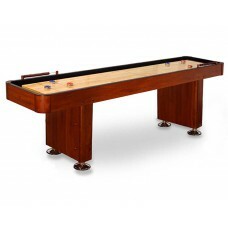 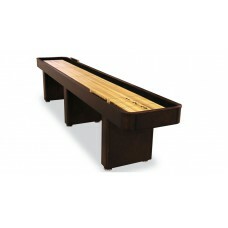 Bailey Classic 9' Shuffleboard..
Coordinating Products:Carmel Billiard Table, Bench, Pub Set, King Chair, Wall Cue Rack* 12..
12' Dark Walnut finish*Playing Surface: 128" L x 20" W x 2”*Overall dimensions : 144’ x 32.3’ x 32”*..
Coordinating Products:Kariba Billiard Table, Kariba Spectator Chair, Kariba Wall Rack·*12' Charcoal ..
* 12' or 9' Available*Chestnut, Mahogany, Espresso, or Black Finishes*Climatic adjusters to ensure f..
Coordinating Product:Hartford Billiard Table*Playing Surface: 152" L x 20" W x 1.75"*Overall dimensi..
-Moisture proof -Medium Speed ..